The Karakoram Highway (KKH, also known as N-35 or National Highway 35) is one of the highest transboundary paved car roads often referred to as the eighth wonder of the world. The 1,300-kilometre road passes across the grandiose mountain ranges of the Karakoram system to link Xinjiang Uighur Autonomous Region in China with Gilgit-Baltistan in Pakistan. The highway’s highest point is the Khunjerab Pass (4,693 m) across the Karakoram Range, which also marks the world’s highest border pass, that between China and Pakistan. It took 20 years (1966-1986) to construct the road, which repeats the ancient route of the Great Silk Road! The Karakoram Highway begins in China, where it is known as Godao 314 (G314; China National Highway). The Karakoram road can be travelled only in warm seasons, as in winter deep snow makes it impassable. Our Karakoram Highway Tour will be along its most beautiful section - from Kashgar (China) to Islamabad (Pakistan). The tour includes awesome outdoor walking activities in the world’s highest mountain system, which are trekking to Fairy Meadows and Nanga Parbat Base Camp, one of the most famous 8,000-metre peaks, and a series of short treks in fantastically beautiful regions, such as Gulmit, Ghulkin Glacier and Tato in Pakistan. Arrival in Bishkek early in the morning. Transfer to the hotel and check-n (after 06:00). After breakfast meet the guide and start of the sightseeing tour around Bishkek: visit Manas Monument, the central Ala-Too Square and watch of the Guard of Honor, Independence Monument, main governmental buildings, the Old Square with Parliament House and the only survived in Central Asia Lenin’s Monument. Transfer to the Victory Square to finish the city tour by short excursion there. Overnight at the hotel. Thursday Bishkek - Naryn (road transfer, 315 km). After breakfast transfer to Naryn. We will pass Boom gorge and Orto Tokoi water reservoir. On the way stop in Kochkor village. Visit museum of Kyrgyz craft and souvenir shop. Upon arrival in Naryn accommodation in the hotel. After breakfast transfer to Torugart border. En route stop near Tash Rabat caravanserai, which is an architectural monument of the early Middle Ages and one of the main archeological sites of Kyrgyzstan. In times of the Great Silk road Renaissance Tash-Rabat served as a caravanserai, in our understanding an original "hotel" - coaching inn for merchants and travelers on ancient caravan roads from Transoxania to Kashgar. Further transfer to Torugart Kyrgyz-Chinese border; border formalities. Meet new team of guide and driver on Chinese side of the border. 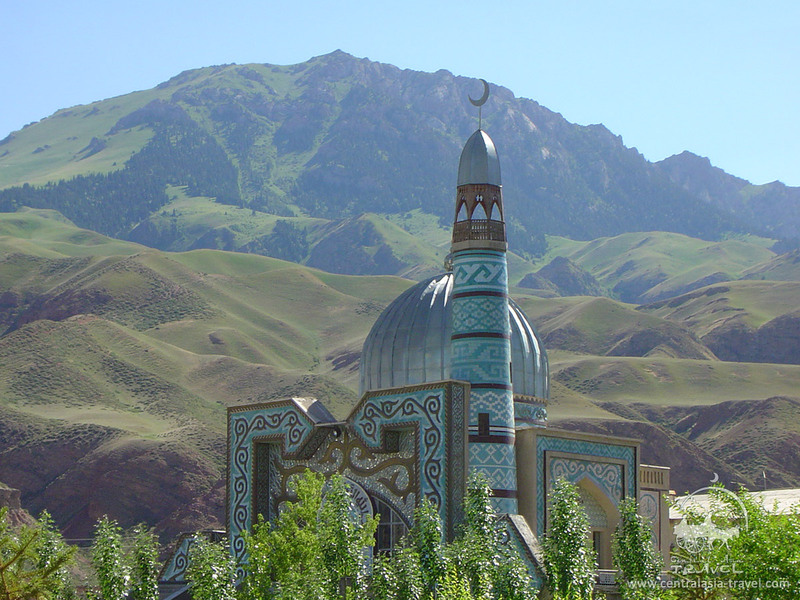 Transfer to Kashgar for accommodation at the hotel and rest. *Packed lunch from Kyrgyzstan is to be provided. Breakfast at the hotel. Start of the sightseeing tour in Kashgar. 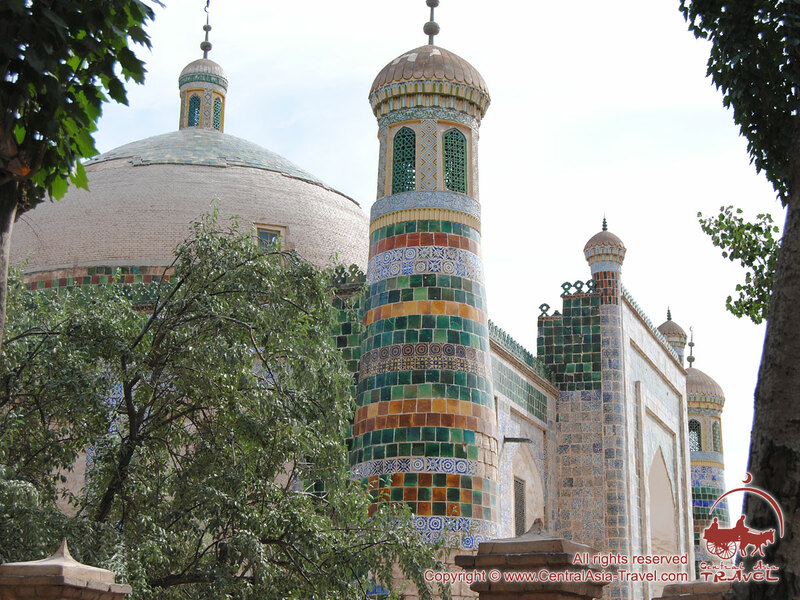 Visit the following sites: family mausoleum of Apak Hoja, Idkah Mosque. After lunch visit Kashgar Old City area: with a history of more than 2000 years, Uighur people have lived here for generations carving out a splendid society in the process. Kashgar old city was the center at the crossroads of the Southern and Middle Silk roads in the past. Return to the hotel in the afternoon. Rest and overnight. Sunday Kashgar - Tashkurgan (road transfer, 300 km). Breakfast at the hotel. Transfer to Tashkurgan. En route visit the local bazaar, located in Upal town, watch red mountains, the ruins of old Silk Road stops and beautiful landscapes of White Sand mountain. During this beautiful transfer the admirable beauty of Karakul lake, Muztagh-Ata mountain (7546m) and Gongur peak (7719m) will be revealed in front of the guests. On arrival in Tashkurgan accommodation at the hotel and rest. After lunch - guided sightseeing tour around the town, including a visit of the ruins of Stone castle - the mentioned castle was built in Han dynasty period (220’s) and is of great significance for the ancient Silk Road. Breakfast at the hotel. Meet the guide and driver and transfer to China - Pakistan border. 15:00 (Chinese time) - arrival on the land border. Border formalities. Meet the Pakistani team and continuation of the trip. The first stop on the territory of Pakistan will be a small town of Sost, located in Hunza Valley. It is the first permanent settlement, which appears after crossing Khunjerab Pass (4693 m). Further transfer to Passu village (45 min drive from Sost) - a small peaceful village on the Karakoram Highway. 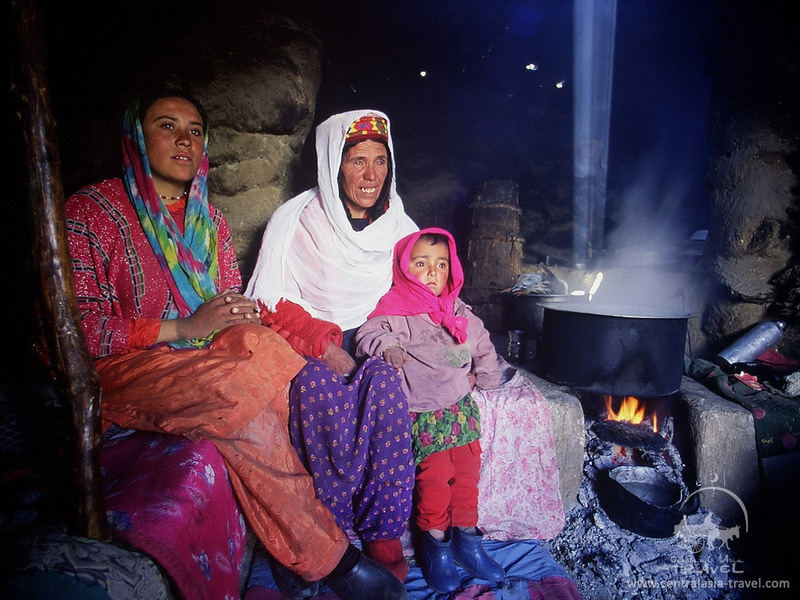 The village is located beside the Hunza River; people, leaving here, are called Wakhi and speak the Wakhi Language. Further transfer to the hotel in Passu village. Accommodation, dinner and overnight. *Packed lunch from Pakistan is to be provided. Tuesday Passu village - Borith Lake (hiking, 10 km) - Gulmit - Karimabad (road transfer, 50 km). Breakfast at the hotel. Today the guests of the region have a day trek from Passu to Gulmit via Borith Lake (2600m) and Ghulkin Glacier. 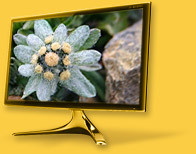 The beautiful trekking program takes about 2-3 hours. After lunch in Gulmit town transfer to the town of Karimabad, the capital of Hunza valley. En route stop at Attababad lake and Sacred Rocks at Doong, located near Ganish village. On arrival - accommodation at the hotel and overnight. Wednesday Karimabad - Hyderabad (hiking, 3 km) - Duiker - Karimabad (road transfer, 12 km). After breakfast start of exploring Karimabad - the old capital of the Hunza Kingdom. In the morning visit Baltit Fort and walk along Babar Channel from village Karimabad to Hyderabad (2 hours hike) - this hike gives the guests of the region an opportunity to understand the culture and traditions of local people, their way of life. Lunch will be arranged in Hyderabad. Continuation of the region exploring in the afternoon. Return to the hotel in the evening. Rest and overnight. Thursday Karimabad - Hopar Valley - Ganish village (road transfer, 43 km by jeep) - Gilgit (road transfer, 105 km by car/minibus). In the morning transfer to Hopar Valley to see the unharmed natural beauty of the region; from here it will be possible to admire views of Diran peak and Burpo Glacier. In the afternoon transfer to Gilgit - the capital city of the Gilgit-Baltistan region - with stop en route at Rakaposhi view point. On arrival in Gilgit - accommodation at the local hotel; rest and overnight. Friday Gilgit - Raikot Bridge (road transfer, 78 km by car/minibus) - Tato (road transfer, 15 km by jeep) - Fairy Meadows (hiking, 10 km). After breakfast meet the guide and driver and further drive to Raikot Bridge and to the area of Tato (3-hours driving in total). From this place start of the 2-3 hours trekking to Fairy Meadows. During the trek it will be possible to see the huge glacier of Raikot, which formerly was formed by four major icefalls, located at the head of RaikotGah area. The trekking program to the Fairy Meadows has a bit of everything Himalayan trekking can offer, including jeep rides, hot and dusty trails, lush meadows, amazing glaciers and an 8000m summit. It is considered to be the area’s best short trek for amateurs. Saturday Fairy Meadows - Nanga Parbat Base Camp - Fairy Meadows (hiking, 12 km). Breakfast in the region of Fairy Meadows. This day can be free today. Or, additionally, you can be offered to make a day hike to Nanga Parbat Base Camp (3967m) - free of charge; please, note that the hike will not be of the easy ones. En route to the Nanga Parbat Base Camp you will have an opportunity to see the magnificent Ganalo Glacier, walk along the paths of grassy planes and meadows with wild flowers and watch the landscape of snow and frozen world from the top of Nanga Parbat base camp. 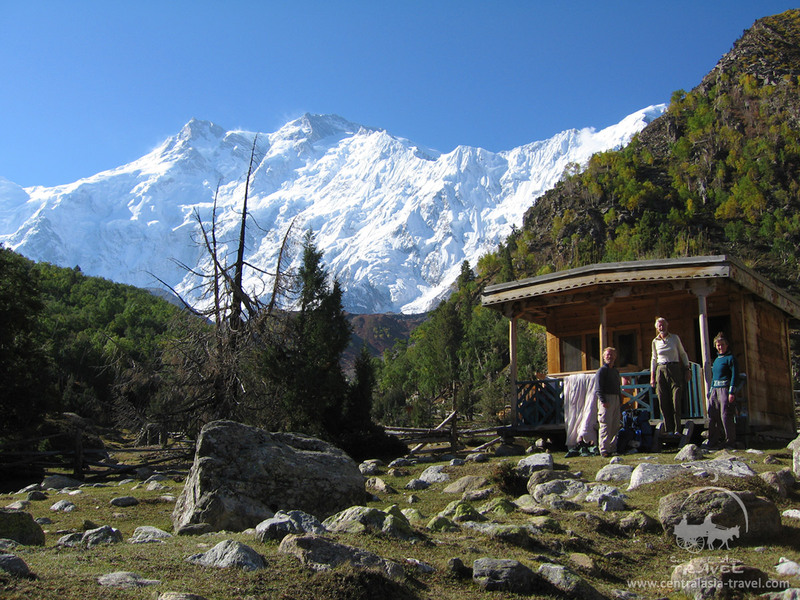 After some rest you will have a return trek to the Fairy Meadows, where a warm overnight stop and dinner will be waiting for you. Sunday Fairy Meadows - Tato (hiking, 10 km) - Raikot Bridge (road transfer, 15 km) - Chilas - Besham (road transfer, 260 km). After breakfast - trekking program to the region of Tato (2-hours trek), and further transfer to Besham (7-hours driving). En route stop in the town of Chilas to watch the ancient Buddhist inscriptions. The legends say these inscriptions have been carved by the pilgrims, travelers and traders on their way to and out of China. Raikot Bridge - Chilas - Naran (road transfer, 175 km). Alternatively, in case the trip is being arranged in the range from June 15 till October 15, final destination of this day will be the town of Naran. Transfer to Naran will take 5-hours driving only (via Babusar Pass), and en route visit of the ancient inscriptions in Chilas will be also possible. Accommodation at the local motel in Besham or in Naran on arrival. Monday Besham/Naran - Taxila - Islamabad (road transfer, 270 km from Besham / 240 km from Naran). After breakfast transfer to Islamabad via Taxila (6-7-hours driving). In Taxila visit the local museum and 2000-years old Ghandhara sites, which will take back in times of Buddha, Alexander, Asoka and, of course, the Emperor Kanishka, whose imprints have survived till today. On arrival in Islamabad accommodation at the hotel and overnight. Breakfast at the hotel. Meet the guide in the morning and start of the sightseeing tour around the capital city. The city was founded in 1960 and replaced the capital, which was in Karachi. The city is home of several important sites, including the Faisal Mosque, one of the largest mosque in South Asia and the fourth largest in the world. Other landmarks include the Pakistan's National Monument and Democracy Square - during the city tour you will see them all. Return to the hotel in the afternoon, rest and overnight. After breakfast (or packed breakfast) transfer to the airport for further departure. Bottle of mineral water for each day of the tour. Please bring only cash USD for your local expenses in Central Asia, no EURO and no credit cards are accepted in these countries (only in Almaty and Bishkek it is possible to cash money via cash machine). - Hotels 3* - inexpensive yet cozy private hotels, with traditional national interiors in many of them, providing all the necessary facilities for comfortable stays; notable for very warm hosting and home-like atmosphere. Visa to China can be obtained according to the personal tourists’ request to the Chinese Embassy, located in the country of tourists’ residence. The letter of visa invitation will be provided by our company; in most cases this document and the tourist’s own visa application form are enough for getting visa. In case the Embassy requests the tourist for an official visa invitation from the MFA of China, it will be provided (for supplement, as stated in the tour program). Visa to Pakistan can be obtained according to the personal tourists’ request to Pakistan Embassy, located in the country of tourists’ residence, on the basis of official documents of the inviting travel agency, registered in Pakistan. The mentioned documents are to be provided by us. Visa fee is to be paid directly at the Embassy by tourists.